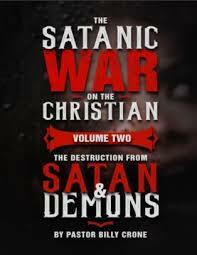 As a born again Christian, the moment you got saved you entered into a spiritual war against a demonic host whose sole purpose is to destroy you and extinguish your effectiveness for Jesus Christ. 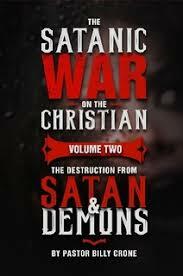 This is The Satanic War On The Christian and it’s been raging on for the last 6,000 years. 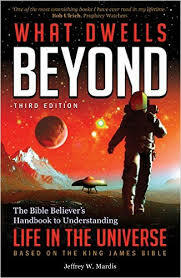 But the problem is, many Christians, even Churches, refuse to talk about it let alone equip others who are in the midst of it. 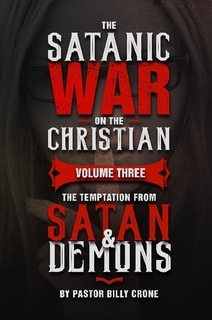 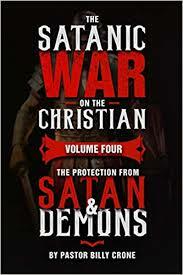 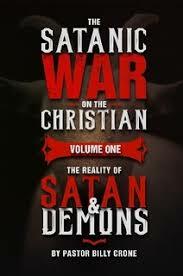 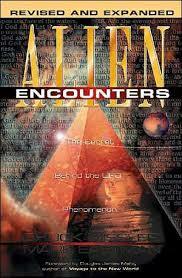 Therefore, this study, The Satanic War On The Christian, not only reveals the shocking reality of this supernatural battle we’re in as Christians, but it also exposes the seductive weapons, traps, and attacks the devil and his evil emissaries use against us to keep us from becoming a mighty army for Almighty God.